The goal of Quantum Lab is to realize the potential of quantum computing. Design and implementation of quantum processors, quantum memory, and quantum computing systems. Fast quantum and quantum-classical hybrid algorithms. Classical and quantum simulations for quantum physics, with applications to materials and chemistry. 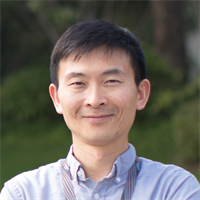 Tai Zhang is a classical simulator of quantum computation,or more generally, a tensor contractor. It leverages Alibaba's powerful distributed computing system for the simulation of intermediate size quantum circuits.Tai-Zhang is becoming the computation engine for Alibaba's tensor-based,quantum-inspired classical computation framework. It is part of a development toolset for both physical implementations and applications of quantum computation. Yaoyun received his Bachelor's degree from Peking University and his Ph.D. from Princeton University,both in Computer Science. After a postdoctoral scholarship at Caltech's Institute for Quantum Information, he joined the faculty of University of Michigan, Ann Arbor, holding the positions of Assistant, Associate,and Full Professor of Electrical Engineering and Computer Science. He has made contributions to a diverse set of topics in theoretical quantum information science,including quantum computational complexity, classical simulation of quantum systems,and quantum cryptography. 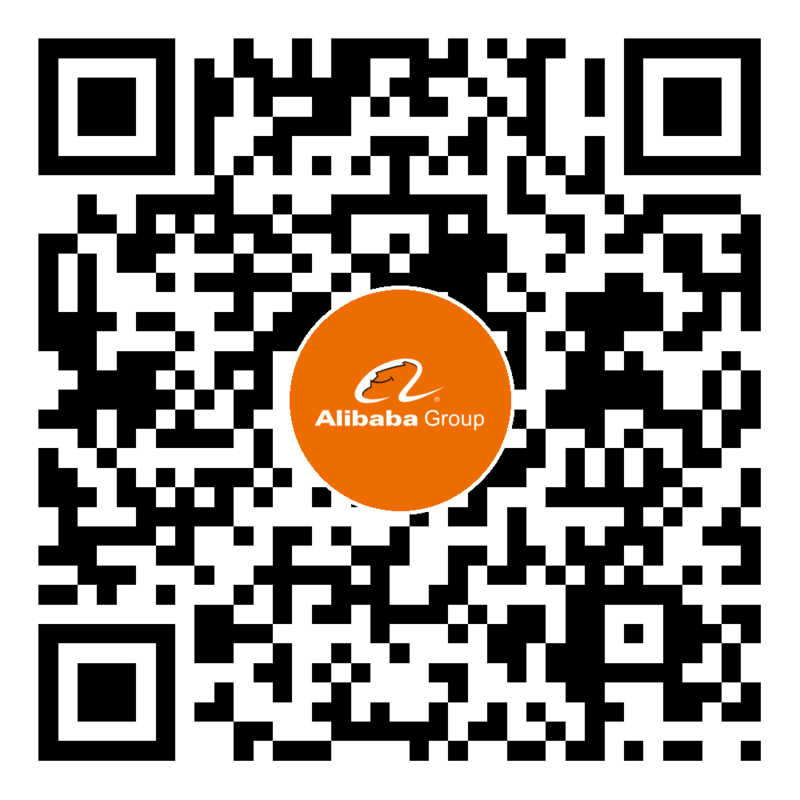 At Alibaba, he is building an interdisciplinary and international team to realize the revolutionary potentials of quantum computation. Mario received his Ph.D. in Computer Science from the University of Chicago. 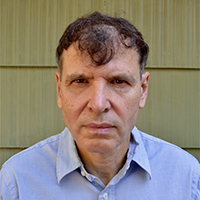 He worked at Bell Laboratories and Princeton's Institute for Advanced Studies before becoming a Professor of Computer Science at Rutgers University. His research areas include computational complexity theory and quantum computing. He was awarded the Gödel Prize both in 2001 and 2005,for his work on probabilistic-ally checkable proofs and on the space complexity of approximating frequency moments in streamed data.